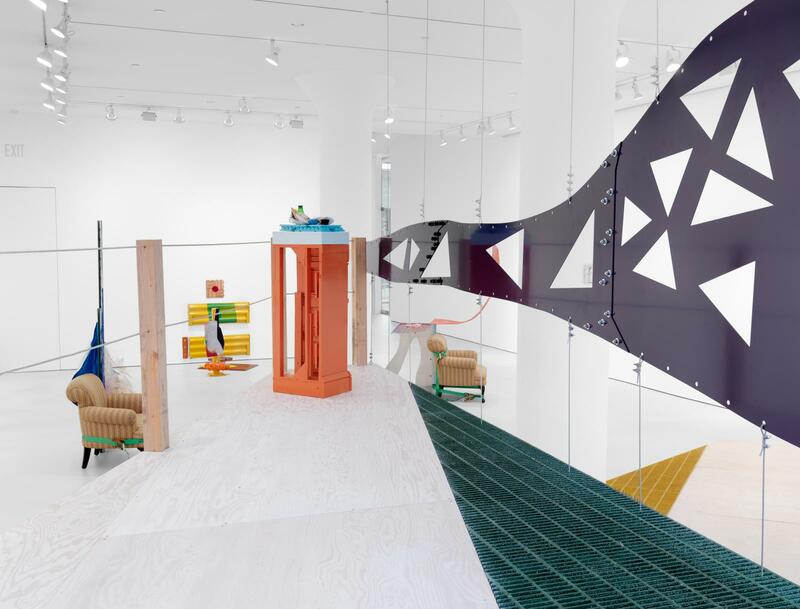 Paul Laster interviews artist Jessica Stockholder on the occasion of her exhibition The Guests All Crowded Into the Dining Room at Mitchell-Innes & Nash, New York, on view through October 1, 2016. Stockholder comments: "I suppose I consider my work a kind of picture making. I’m interested in the idea of framing—the notion that artworks need to be set off from the rest of the world so we can focus on them. The pedestal serves that same purpose, though it’s a less compelling convention. I love the way painting is so full of illusionistic possibilities."